The connector is just like a dust cap,it can avoid the dust/water,you could insert the connector to your phone first,then use the cable is close to the connector,the magnet will make them together,then it starts changing and SYNC,it is very convenient; and easy for you. For this cable,we have our own patent, can avoid Apple's patent. 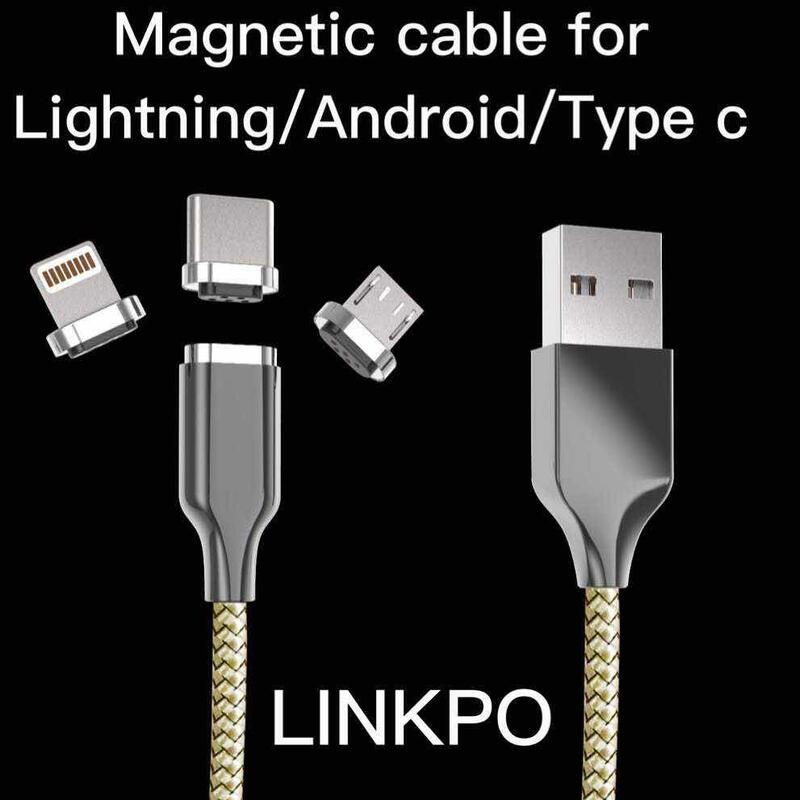 work for iphone/Android and usb-c mobile phones.